1/31/14 FYSF, Win (2) Flip Covers and (12) Bamboo Flats! It's time for a new giveaway! This week we're featuring another NEW product, Diaper Rite Bamboo Flats! Our Diaper Rite Bamboo Flats are not quite ready for sale on the site yet but that doesn't mean you can't enter to win them before you can buy them! 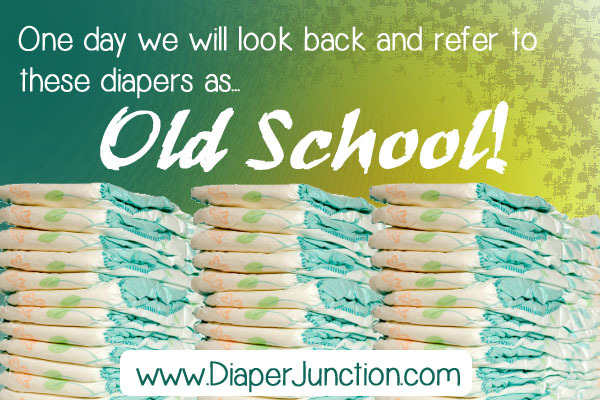 One day we hope that because of our cloth diaper advocacy efforts and new generations of cloth diapered children, that they'll look back at disposables...and refer to THEM as Old School Diapers! Micro Inserts Old vs. New, What's the difference? I've been saying it for years, if you're having issues with your cloth diapers it may be your micro inserts. The micro-terry, (the fluffy part) wears down over time and is simply not as capable of absorbing liquid like new inserts. 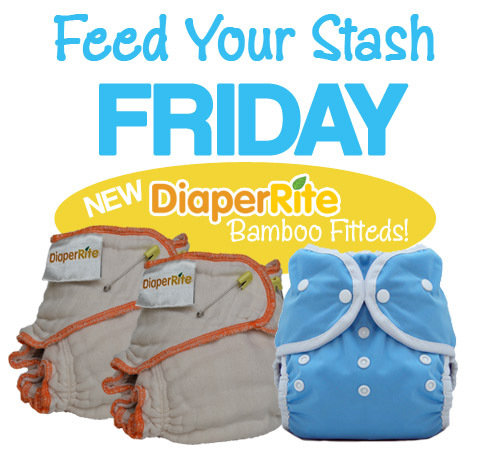 This week we're featuring a brand new and not release for sale product, the Diaper Rite Bamboo Pre-Fitted cloth diapers! These super soft and absorbent fitted cloth diapers do require a cover and closure method, if you desire one. They work great with a Boingo, Snappi or Diaper Pins! 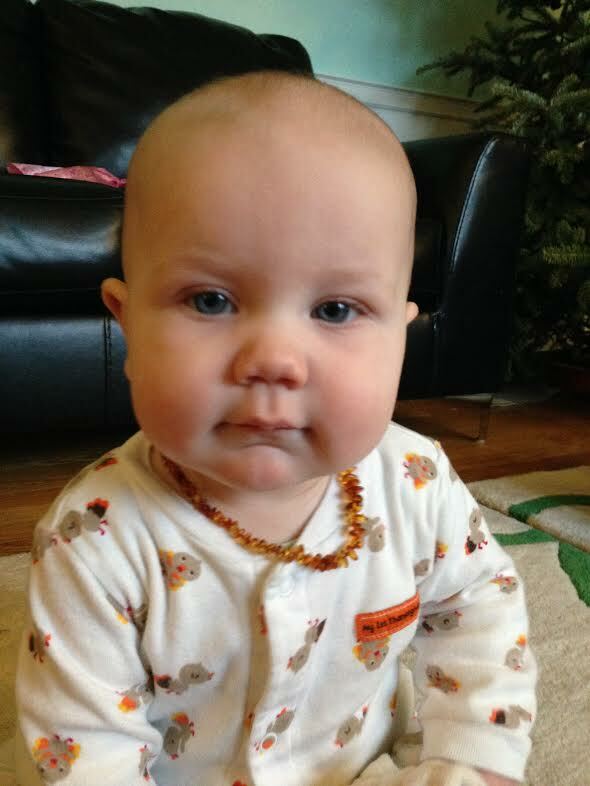 Amber Teething Jewelry, Does it really work? Cloth Diaper Tip: How to keep baby from taking off their diaper! 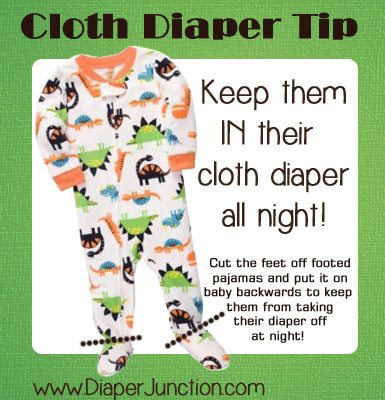 This great cloth diaper tip comes straight from YOU, our fans! While conversing about how scary it is to wake up to a baby who likes to take their diapers off at night or first thing in the morning...we discovered you all had some great tips! How to spot treat stains and wash your wool with Eucalan! 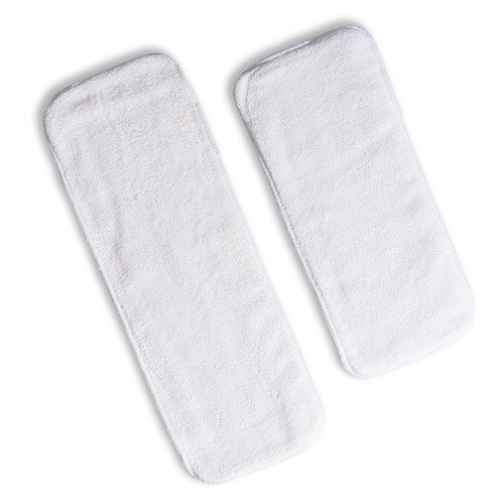 One of the most intimidating cloth diapering methods out there is the use of wool as a diaper cover. Wool can be more expensive than your average waterproof TPU or PUL diaper covers and a little more complicated to care for. Of the cost and care involved discourages many from giving it a try. 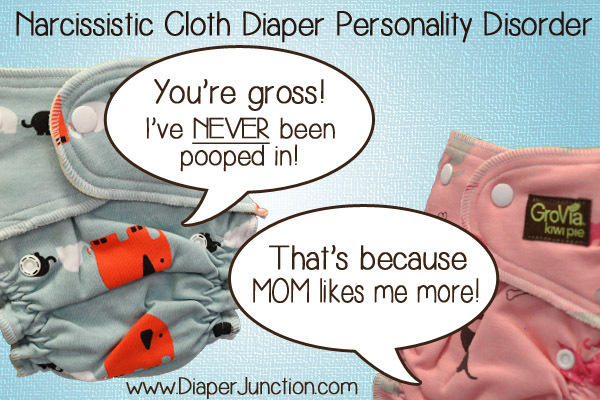 Cloth Diaper Humor: Narcissistic Cloth Diapers? Pinnable cloth diaper humor for your viewing pleasure! 1/16/14 FYSF, Win TWO Moraki Cloth Diapers of your choice! 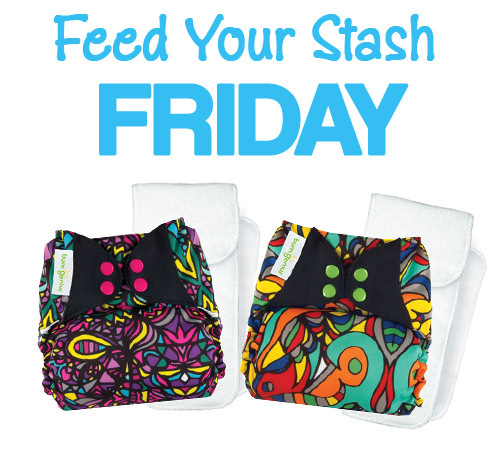 Today's Feed Your Stash Friday Giveaway features our newly added Moraki Diapers line! We are SO excited about this new line of cloth diapers and we can tell you are too because these babies are already selling and getting lots of page views! 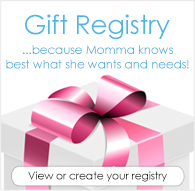 Gift Shopping for All Natural Parents, What can you buy? 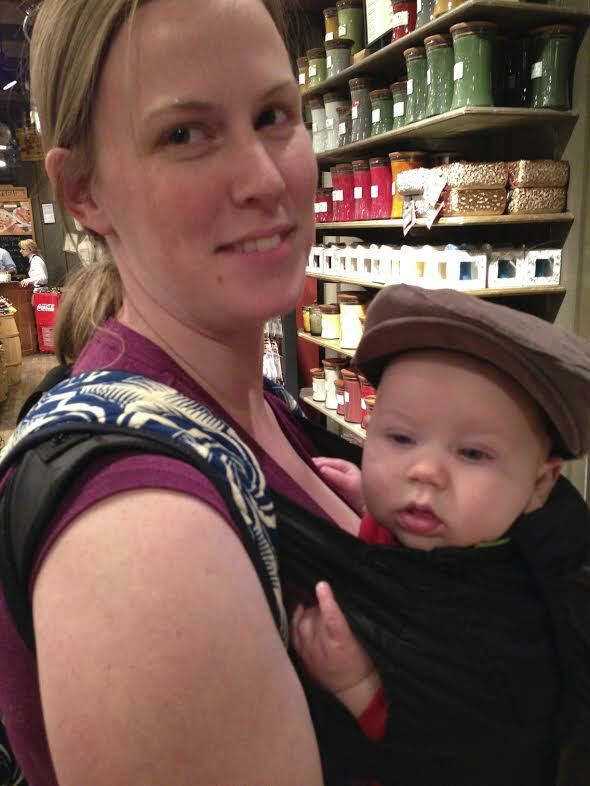 Have you noticed that there are two types of parents when it comes to baby gear? 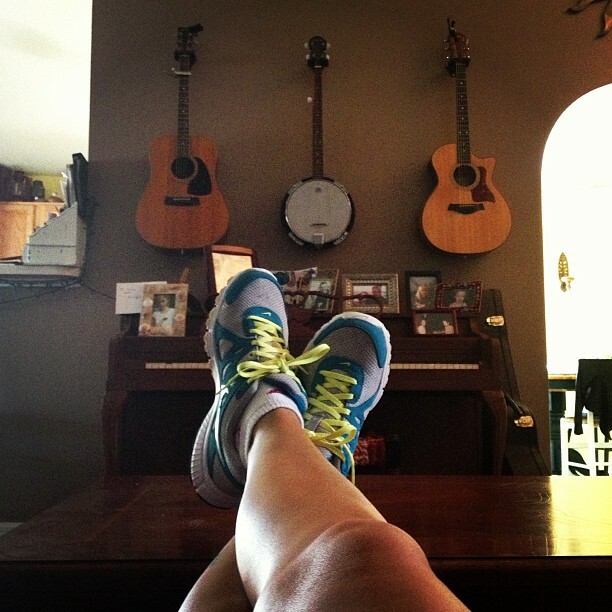 Mom to Mom Monday: Where do you find your ME time? It's Monday and it kind of feels like yesterday was Monday too. Time flies by, housework piles up, the kids homework, grocery shopping, endless household projects need tending to AND I work from home. Oh and I have a husband who needs attention too. So where do I find time for just ME? 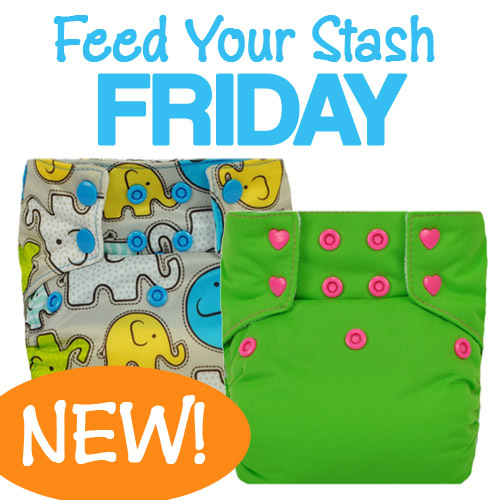 New Feed Your Stash Friday where you can enter to win! This week we're featuring bumGenius' newest prints! Looking for a DEAL? Check out these cheap cloth diapers! Aren't cheap cloth diapers every moms dream? 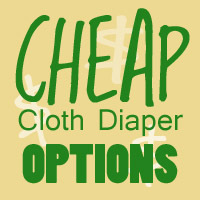 I don't mean cheapie cloth diapers that are crappy quality, I mean cheap, as in inexpensive! In this post I'll highlight some of the best and most affordable cloth diapers for sale at DiaperJunction.com. 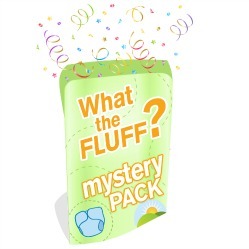 Our popular Mystery Packs, appropriately named "What the fluff?" have restocked and are going fast!